Providing Security Guard and Patrol Services to Colorado Springs, Denver and Nationwide. Security service should not only work to deter crime and protect assets but should focus on the mitigation of risk. This philosophy has led our company to set high standards for employment and retention. Personnel must be able to provide protection for the asset, while ensuring the environment remains secure and risk is mitigated. Raven Security Group provides fixed-site and mobile security services to safeguard personnel, facilities, critical infrastructure, and other valuable assets. These integrated security solutions range from uniformed guard services to high threat protective services for government, commercial and nongovernmental clients. 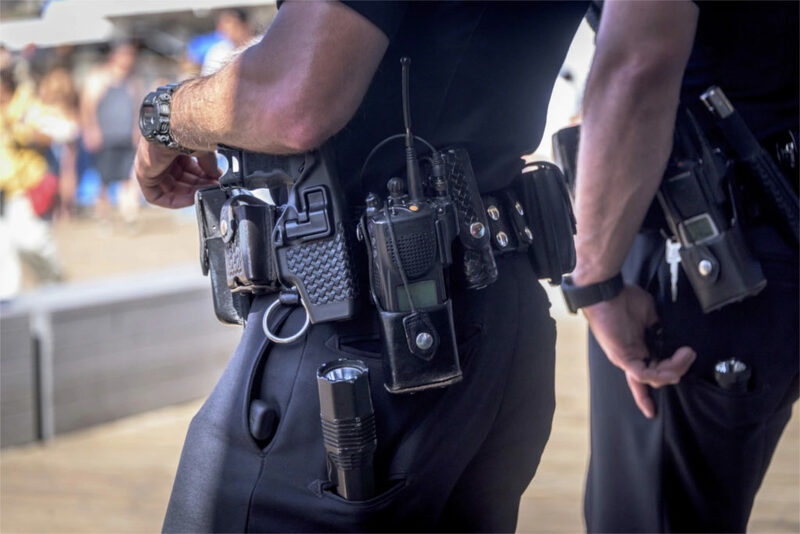 Raven Security is proud to be compromised by current and prior law enforcement, Peace Officer Standards and Training (POST) certified personnel, prior military and corporate security specialists. Personnel are trained, certified and licensed by the appropriate municipal/entity. This requirement for employment is what ensures our personnel are well prepared for the challenges of this career field. All personnel are trained and certified in Basic Life Support (Adult/Child/Infant CPR, AED and First Aid) and advanced personnel are certified by the National Registry of Emergency Medical Technicians (NREMT) as EMT-B or greater and are licensed by the state in which they work.